Points out some great ideas or pages from the past that you might otherwise miss. 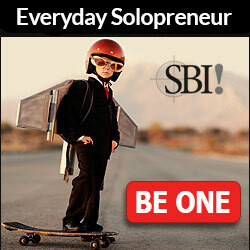 Or click on the Google, My Yahoo!, My MSN, or Bloglnes button if you keep a personalized home page there. Follow their instructions. 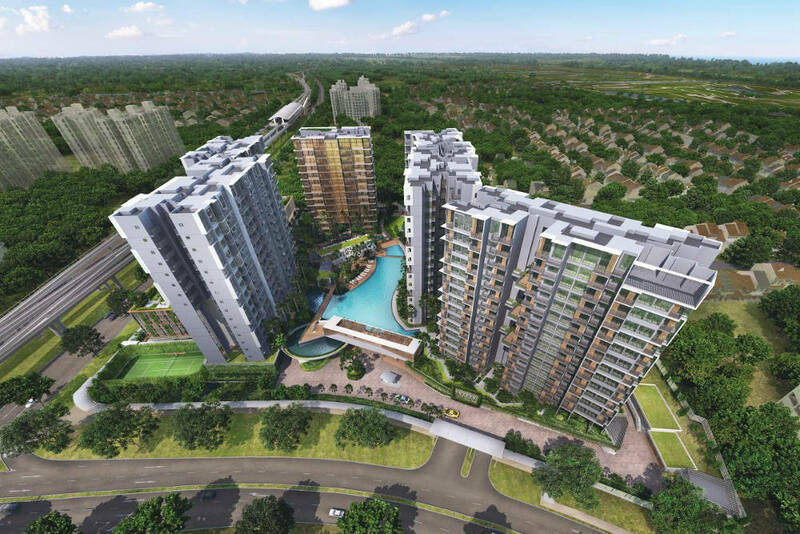 Viridea Medini Lakeside Signature SOHO in new CBD of Iskandar with 36% secured rental return by developer. Register your interest now! 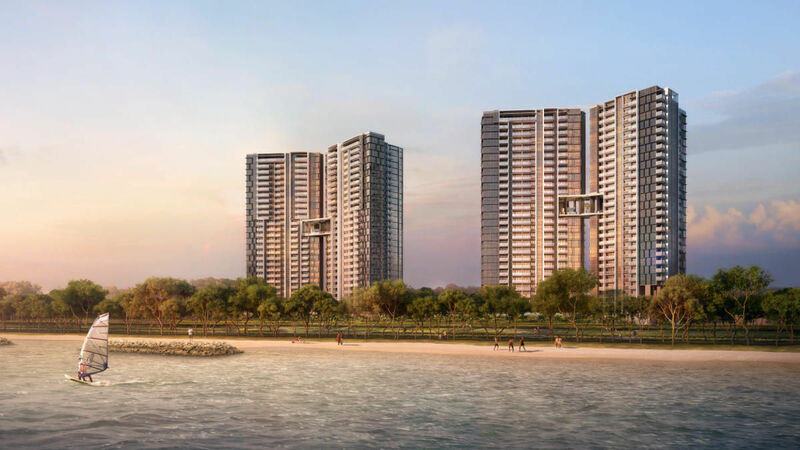 Continue reading "Viridea Medini Lakeside Signature SOHO Iskandar property new launch in Singapore"
Seaside Residences new condo launch at D15, Siglap Link (Stunning unblock sea views, 3 mins to Siglap MRT) Book Yours Now! Continue reading "Seaside Residences (Homes with Breathtaking Seaviews), D15 East Coast New condo launch"
Highlights of Singapore new condo launch 2018 and current new launch property developments for sale. 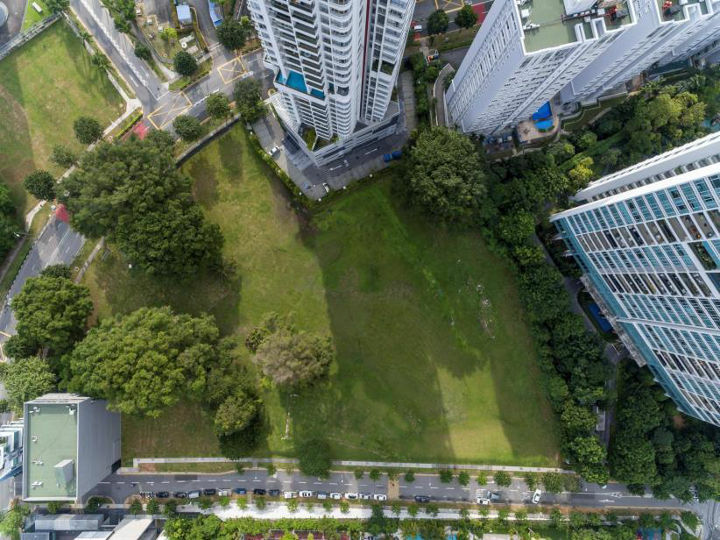 Continue reading "Highlights of Singapore new condo launch 2018 and current new launch property developments for sale." Continue reading "JB City Center Transformation, Iskandar 2.0 Property Talk"
Kingsford Waterbay, affordable scenic riverfront paradise homes. D19 Hougang New condo launch. Fr $8xxk Only! Kingsford Waterbay, affordable scenic riverfront living, near Hougang MRT. For Best Buy Register to view today. Hurry selling fast. Continue reading "Kingsford Waterbay, affordable scenic riverfront paradise homes. D19 Hougang New condo launch. Fr $8xxk Only!" 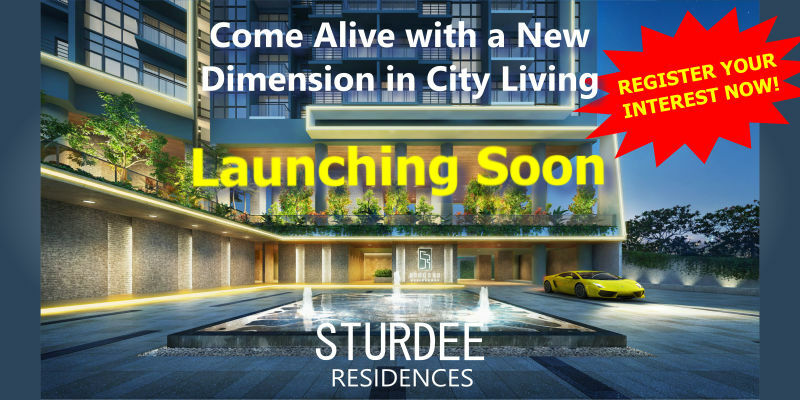 Continue reading "Martin Modern, Luxurious Condo in D09 by Guocoland to Launch Soon. Seeking Interest Now"
A Himalayan Halotherapy in a new condo? But first, what is Himalayan halotherapy and how does it benefit our body? Halo is Greek for salt. Halotherapy is, therefore, salt therapy. The Himalayan halotherapy taps into the amazing healing qualities of pure salt to produce a variety of health benefits, by spending time in the dry salty air very, similar to hanging out in dry a salt cave. This originates from speleotherapy (cave therapy). In the 12th century, people in Poland observed that salt miners being employed in Wieliczka salt cave didn’t exhibit the same pulmonary and respiratory ailments as the rest of the population did. Eventually, this led to people spending time in the salt cave not to work but just to hang out to harvest the health benefits by inhaling the salt vapors in the cave. The question is how does our body benefit from it? The advantages of salt therapy are observed to be broad. Salt levels influence our cellular activity, energy, and blood sugar levels. It is a natural disinfectant, antimicrobial, and antibacterial. For illustration, a popular home remedy for a sore throat is gargling withsalt water. Pure sea salt (Himalayan and Dead Sea salt) consists of 84 elements and trace elements found in the human body. In addition to that, it has marvelous negative ions which purify the air and boosts our feelings. Salt therapy has been shown to have soothing and detoxifying effects and can enhance the immune, nervous and lymphatic systems. Some other benefits include relieving stress, promotes better sleep patterns hence increase one's energy. Breathing in salt particles may help reduce inflammation and mucus in the lungs hence relieve respiratory and circulatory ailments. It also reduces skin problems such as rashes, eczema and acne. Spa professionals observe that the number of particles in halotherapy is approximately 10 to 15 times the amount found by the sea. A 45-minute program is similar to spending three days by the sea. 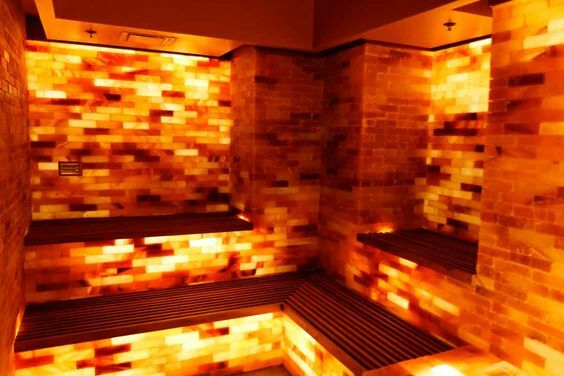 Therefore Himalayan salt therapy brings wellness to another level. And you can enjoy this right at your doorstep if you own a home at Grandeur Park Residences, a new condo development that features a Himalayan Salt Spa amongst one of its 90 breathtaking facilities with a wellness theme. Located at an attractive location in Tanah Merah, it is within 3 minutes walk from the MRT station. The price of a 2 bedroom starts from an attractive $7xxk and selling fast. Visit GrandeurPark Residence page to learn more today. Grandeur Park Residences, next to Tanah Merah MRT. New condo launch in Bedok area by CEL. Selling fast. 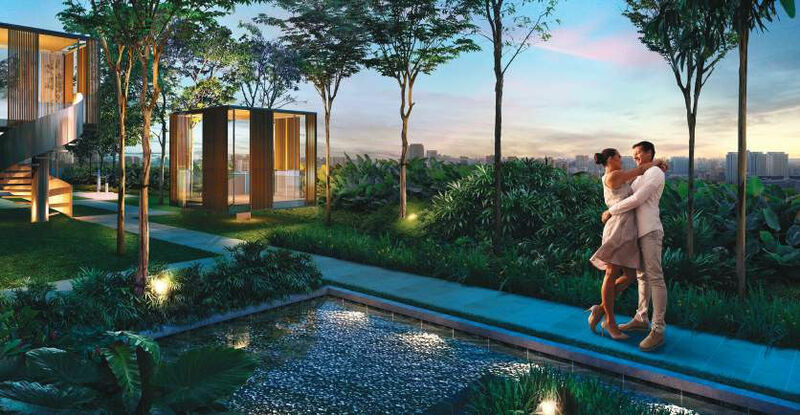 Grandeur Park Residences new condo launch next to Tanah Merah MRT station. Featuring 90 breathtaking facilities set in low lying landed enclave with views of open sea. View now before it sells out. Continue reading "Grandeur Park Residences, next to Tanah Merah MRT. New condo launch in Bedok area by CEL. Selling fast." 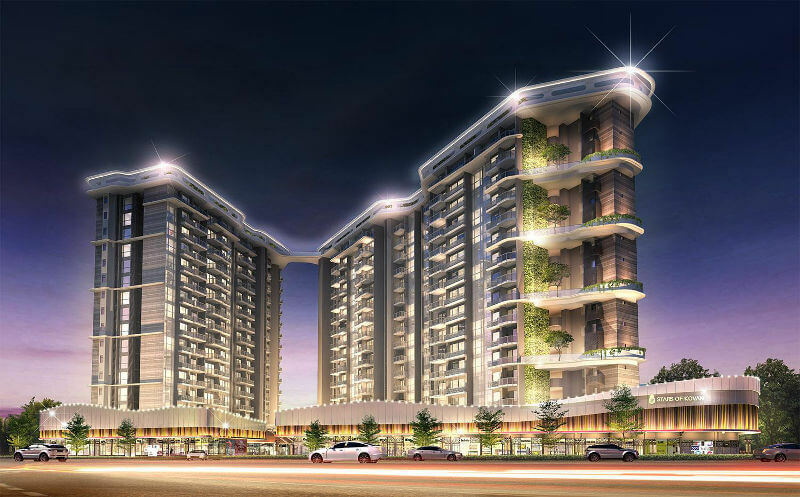 Suasana Iskandar JB for Sale in Singapore. New condo near RTS station, Komtar, City Square. Suasana Iskandar at JB City Centre, Iskandar new condo near RTS-MRT station, JB CIQ, Komtar, City Square JB. Final Release price from S$2xxk. 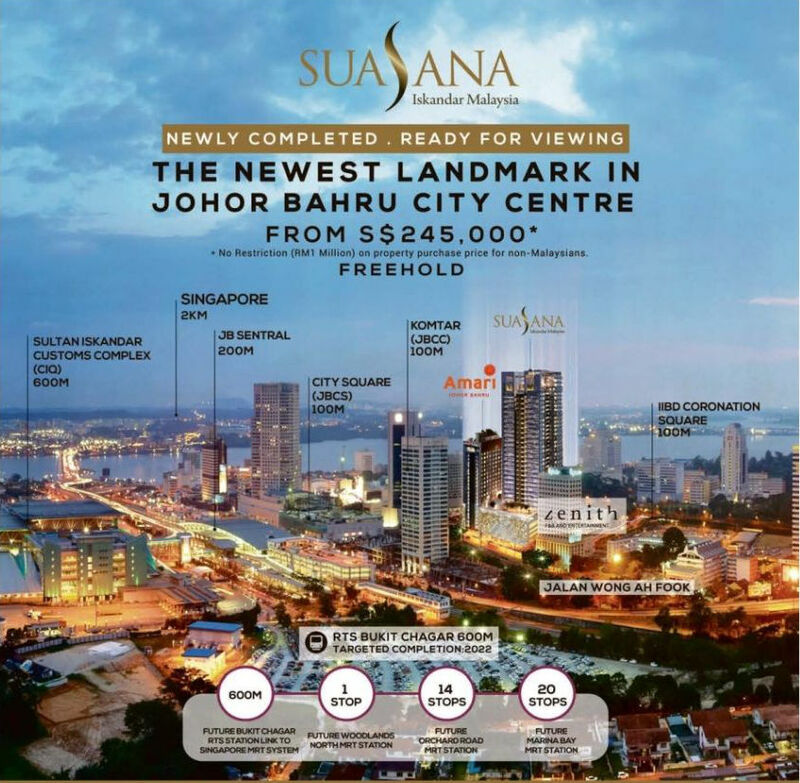 Continue reading "Suasana Iskandar JB for Sale in Singapore. New condo near RTS station, Komtar, City Square." Continue reading "The Clement Canopy by UOL Singland, Clementi new condo launching soon Q1 2017"
The Luxe KL by Infinitum, Kuala Lumpur new property launching soon. The Luxe KL by Infinitum at KLCC, Kuala Lumpur new condo launch, unique Dual-Key SOHO apartments, beside Quill City Mall, Medan Tuanku Station. 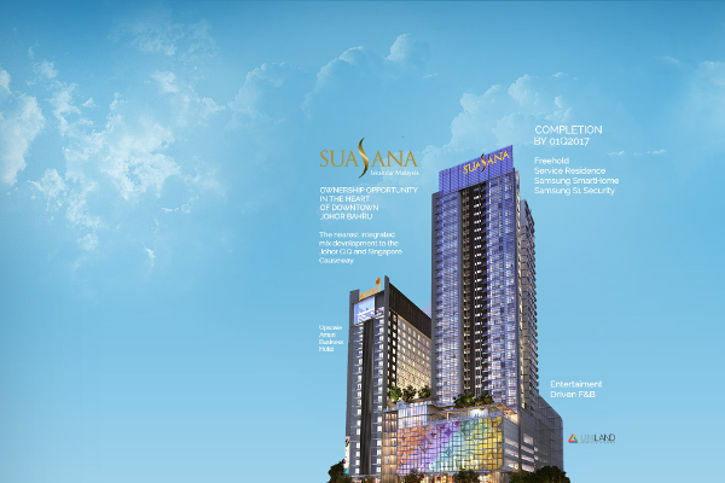 Continue reading "The Luxe KL by Infinitum, Kuala Lumpur new property launching soon." 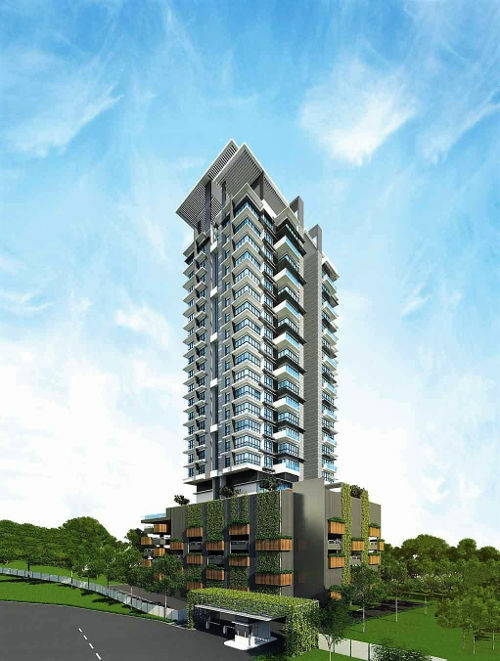 The Colony KL by Infinitum, Kuala Lumpur new property launch near KLCC. Tower B Launching Soon. The Colony KL by Infinitum, Kuala Lumpur new condo launch, featuring Dual-Key SOHO apartments conveniently located beside Quill City Mall & Medan Tuanku Monorail Station near KLCC. 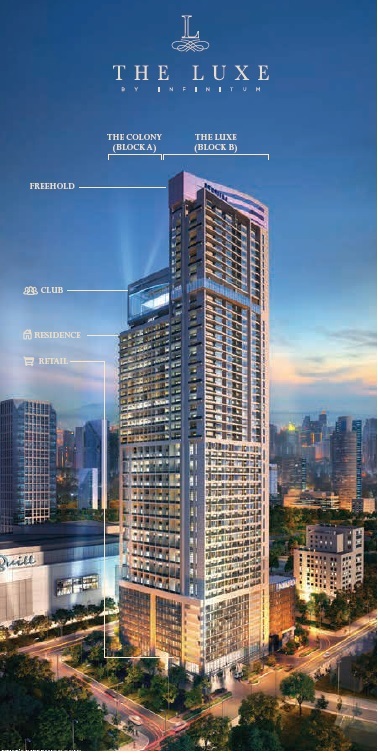 Continue reading "The Colony KL by Infinitum, Kuala Lumpur new property launch near KLCC. Tower B Launching Soon." 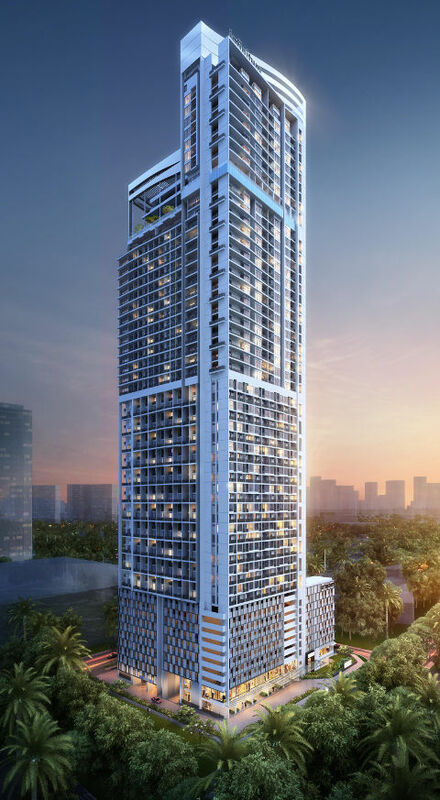 Continue reading "Stars of Kovan condo launch soon by Cheung Kong PropertyHoldings"
Continue reading "Sturdee Residences Condo Showflat: +65 6100-1681"
Continue reading "Manchester UK Property Seminar in Singapore April 2016"
Attend free overseas property seminars. Copyright © 2008 - SingaporePropertyHunt.com All Rights Reserved.